Ukraine’s Ministry of Defense reported at 12:30 PM Kyiv time that on March 6 Ukrainian Armed Forces suffered no casualties. In the last 24 hours, Russian-terrorist forces opened fire nine times on Ukrainian positions in the Luhansk and Donetsk sectors. In 11 instances the enemy used heavy weapons. 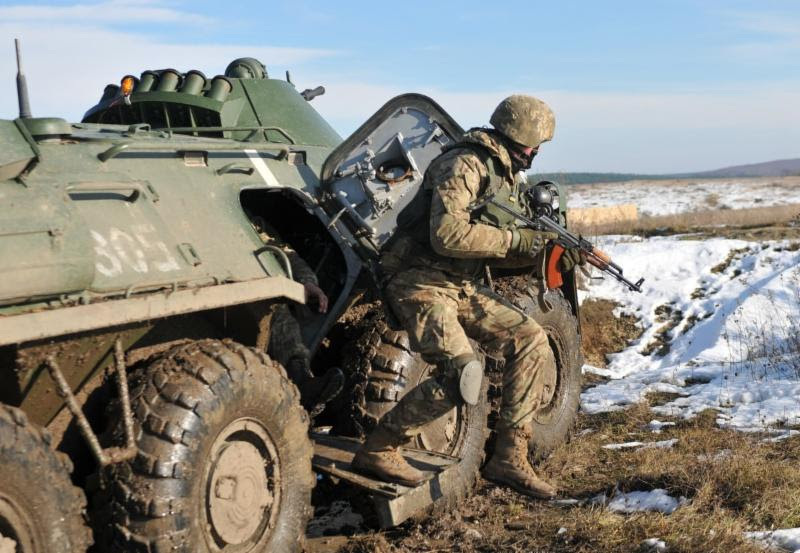 According to military intelligence, two invaders were killed and three were wounded, as a result of returning fire by the Ukrainian Armed Forces on March 6. The Ukrainian Embassy to the United States issued a statement that showing Crimea, the peninsular annexed by the Russian Federation from Ukraine in 2014, as Russian territory on Google Maps goes against the clear-cut stance of the U.S. Administration, U.S. Congress and the United Nations. The Embassy has asked the top managers of Google Inc. to fix the wrong designation of the territory of Crimea on all Google Maps in accordance with international legislation and standards, as well as the official position of the United States, insisting on the inappropriateness of involving the international corporation and Google’s search service in the information warfare that Russia has been waging internationally by spreading disinformation, fakes and propaganda. “Google representatives have repeatedly stated in public speeches and interviews that Google’s policy is focused on the development of information technology outside of the information warfare,” the Embassy noted. 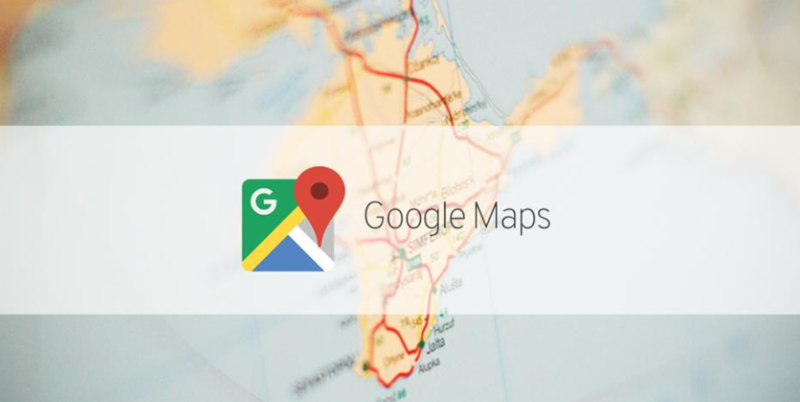 On March 5 Google announced that it had corrected “an error that caused a small number of Russian iOS users to see incorrect information” following complaints from Russian State Duma officials. Russian lawmakers threatened to lodge a complaint with the Russian Prosecutor’s Office and the Federal Service for Supervision of Communications, Information Technology and Mass Media, or Roskomnadzor, thus seeking sanctions against Google Inc.
On March 6 the Cabinet of Ministers of Ukraine made a move that is expected to increase Ukraine’s attractiveness for highly qualified specialists. During the meeting on deregulation the Cabinet of Ministers has adopted a series of decisions including the one that would simplify employment of foreigners. Reportedly, the Ukrainian government decided to ease the procedure for obtaining long-term visas by foreigners seeking employment in Ukraine. Now, foreign nationals who are already in the country will be able to submit their work visa applications to the Department of Consular Services of the Ministry of Foreign Affairs without leaving Ukraine. In addition, the government canceled about 150 irrelevant acts related to price regulation and approved nine new criteria for introducing risk-oriented audits for businesses. According to Ukrainian Prime Minister Volodymyr Groysman, the Cabinet during the seven sessions on deregulation has amended or canceled more than 1,200 regulatory documents. The Government of Ukraine has prepared a list of sanctions, which includes citizens from 13 countries, who came as “observers” to the occupied Crimea during the illegally held Russian presidential elections held on March 18, 2018. “We have prepared a list of sanctions, which included citizens from 13 countries who were ‘observers’ during the illegally held Russian presidential elections in Crimea,” wrote on his Twitter Vadym Chernysh, Minister of Temporarily Occupied Territories and Internally Displaced Persons. 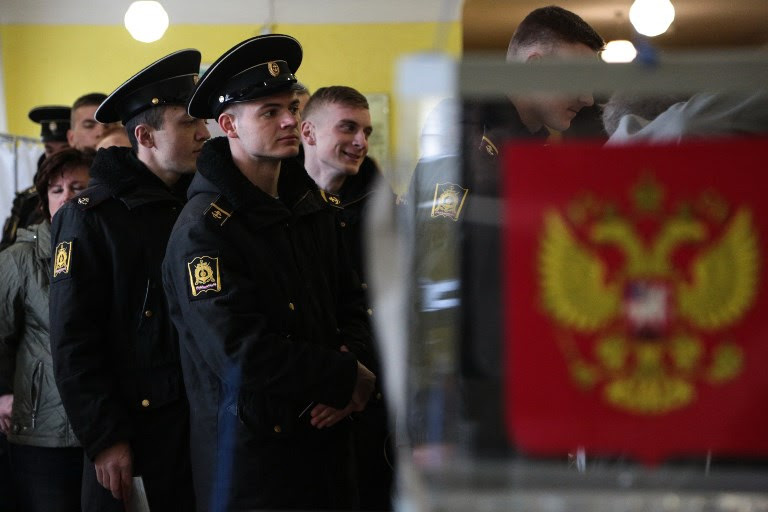 The Government of Ukraine, as well as a number of international organizations and many countries, have not recognized the elections that Russia held on the peninsula calling on to null the results and saying that they had no legal consequences. 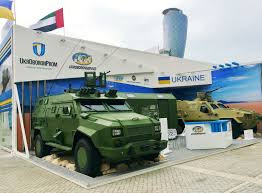 The National Security and Defense Council (NSDC) of Ukraine has decided to audit and inspect the state-run Ukroboronprom Concern and its enterprises employing foreign experts, as reported by Ukrainian media. The reform process planning of the defense industry involved some of the leading experts from the countries that are strategic partners of Ukraine and NATO members, as well as of Ukrainian independent military experts. As a result, “NSDC has approved a set of measures to reform the defense industrial complex and increase the transparency of the state defense order, as well as take priority steps to systematically combat any act of corruption and hold senior officials liable regardless of their ranks and positions,” said NSDC Secretary Oleksandr Turchynov. According to NSDC Secretary, the Prosecutor General’s Office of Ukraine, the SBU Security Service of Ukraine, the National Anti-corruption Bureau of Ukraine (NABU), and the State Bureau of Investigation (SBI) were tasked to “conduct verification and give a legal assessment of defense procurement violations that were reported by the media and inform the public about the results,” and the Cabinet of Ministers was instructed to ensure higher transparency and tighten state control over Ukroboronprom and bring specialists from NATO member states into its supervisory board. Reportedly, Oleh Hladkovskiy, the first deputy secretary of Ukraine’s National Defense and Security Council, as well as the chairman of the Inter-Departmental Commission on Military Technical Cooperation and Export Control Policy was recently fired after his son Ihor was accused of being involved in embezzlement and smuggling in Ukraine’s defense production industry.